With great facilities in beautiful surroundings, Pafos is the latest destination on the golfing map, a place where you can play the game all year round. 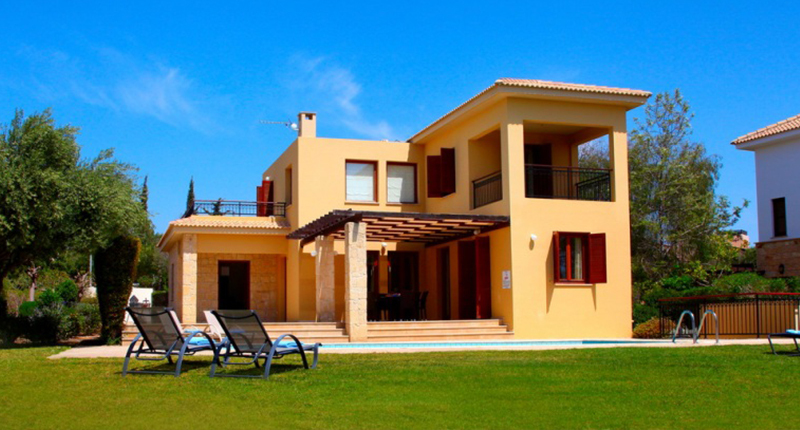 There are four top class golf courses in the Pafos region and others are currently under construction. 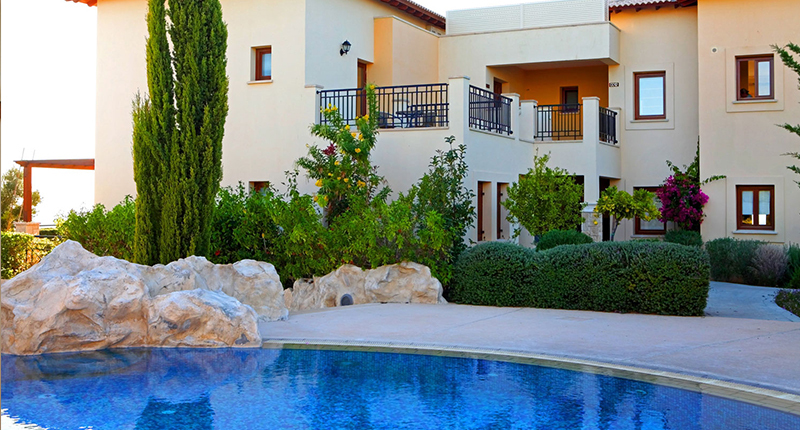 Situated in peaceful surroundings amidst landscaped hills with spectacular views, Cyprus offers luxury villas or apartments, clubhouses, shops, hotels and all the necessary facilities. The courses are far from the hustle and bustle of the main tourist resorts, yet near enough for easy access. 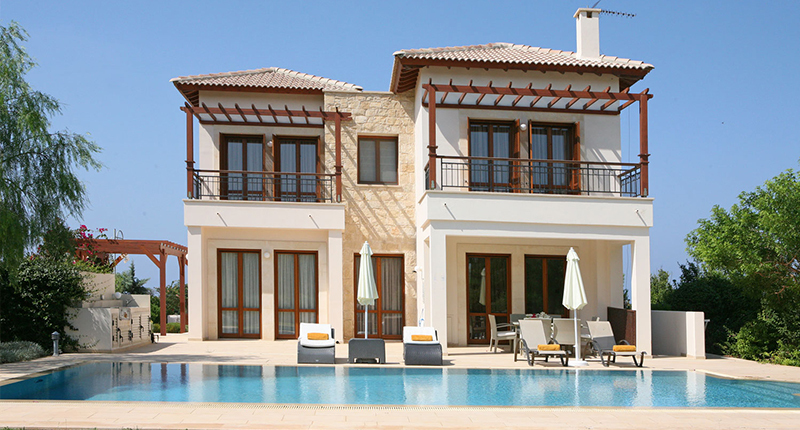 The average temperature for the year in Cyprus is around 24º Celsius, and is home to many beautiful beaches. However, with the landmark creation of the all-encompassing 5* Aphrodite Hills resort, Cyprus has been put on the European golfing map. 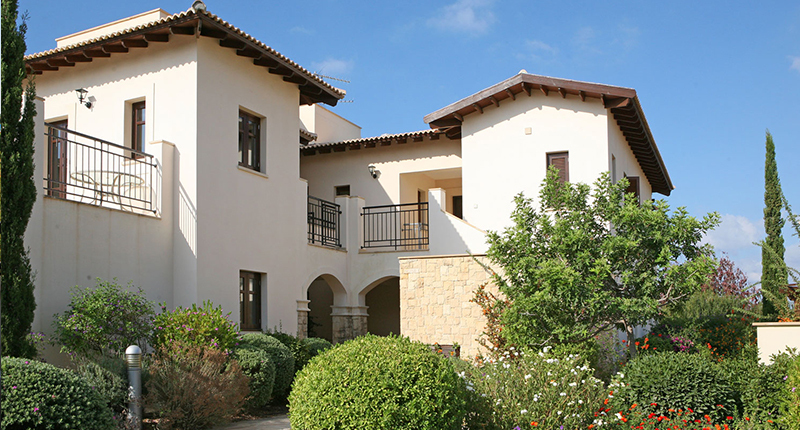 A great blend of history and hospitality is at the heart of the island’s charm, and with its emerging golf options, Cyprus has become a great destination for a golf holiday in the sun.